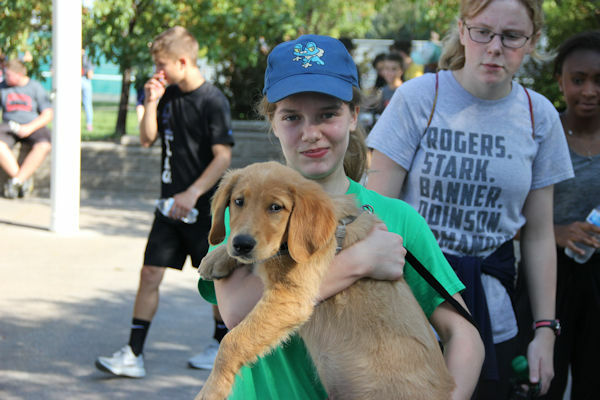 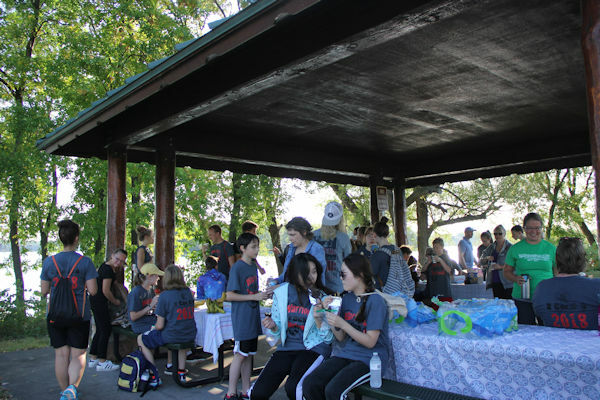 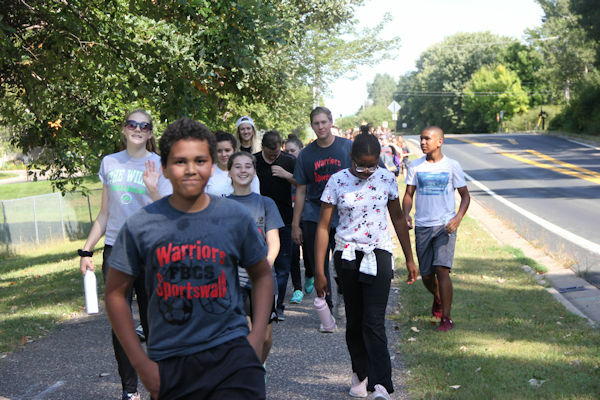 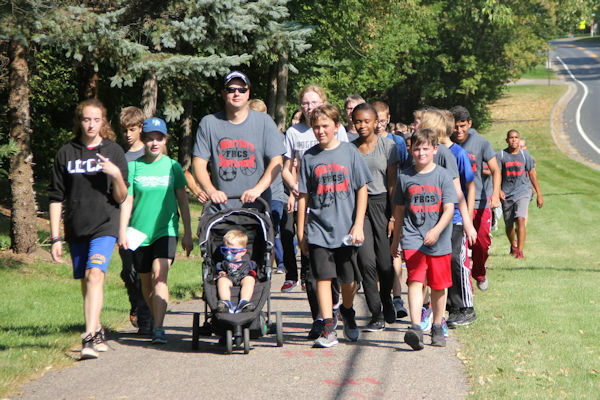 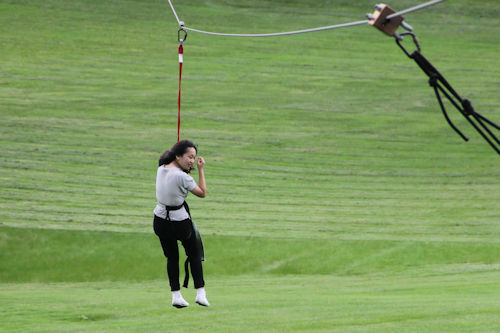 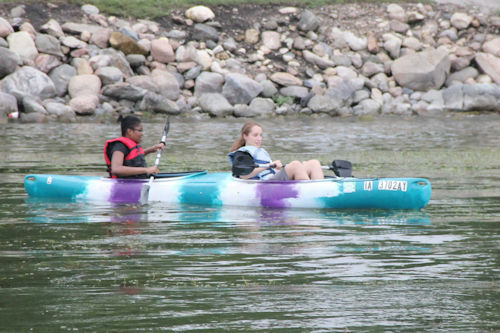 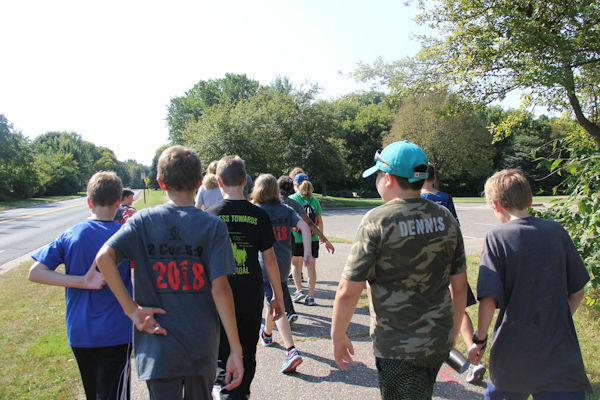 SportsWalk Slideshow: (Monday, Sept. 17th. 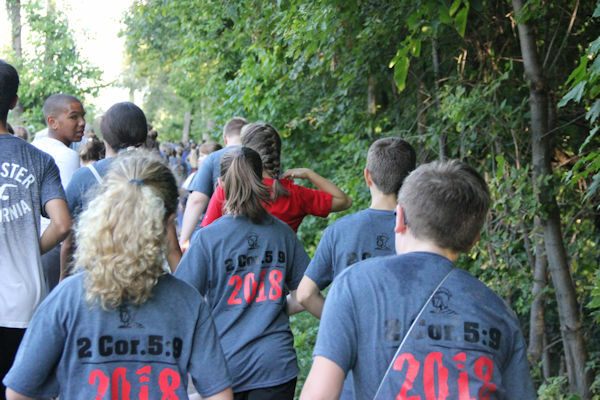 Praise the Lord we were able to get in the SportsWalk before the storms came! 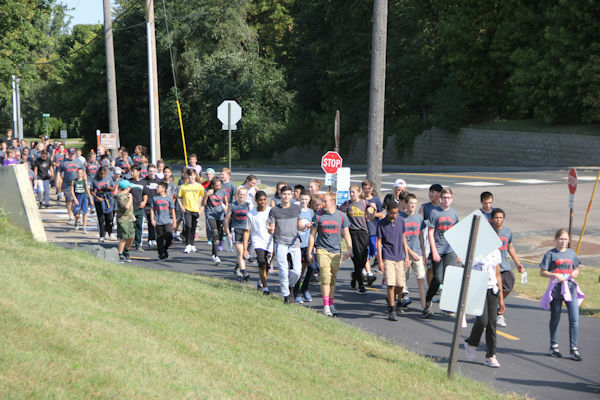 Thanks to all who walked, raised money, helped, and donated to this effort. 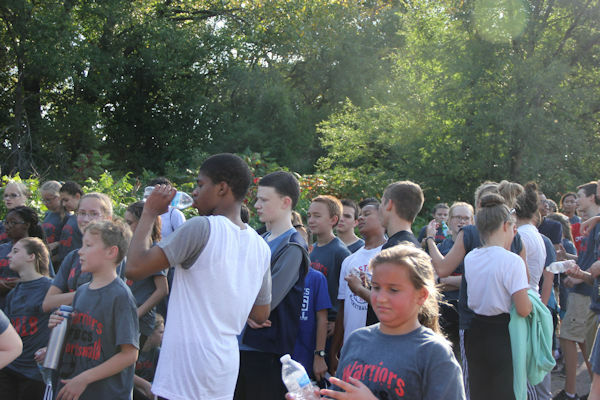 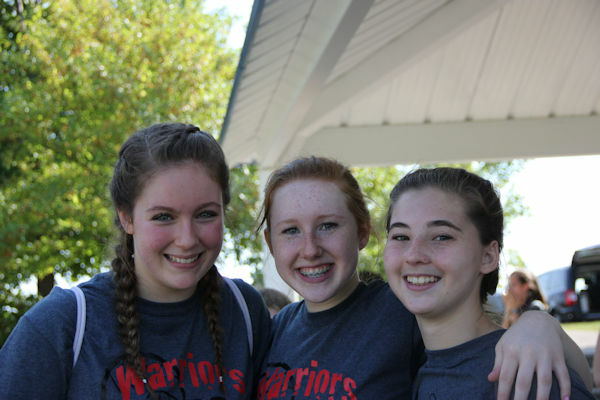 We raised over $15,000 for Warrior Athletics! 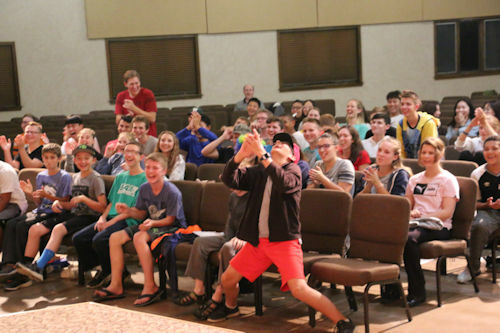 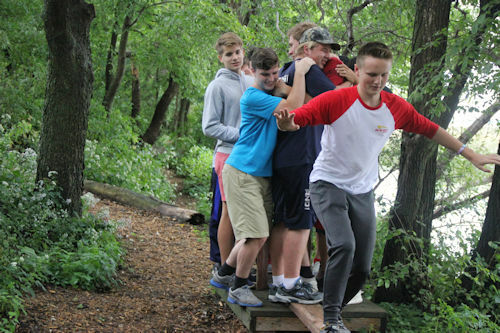 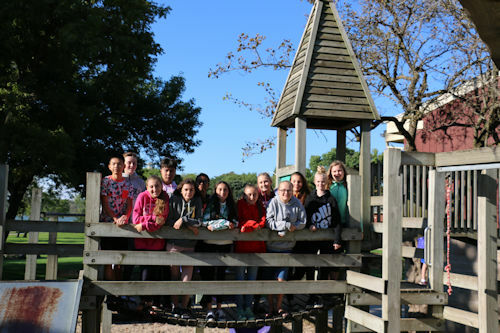 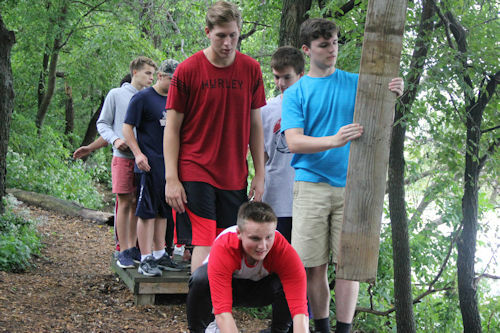 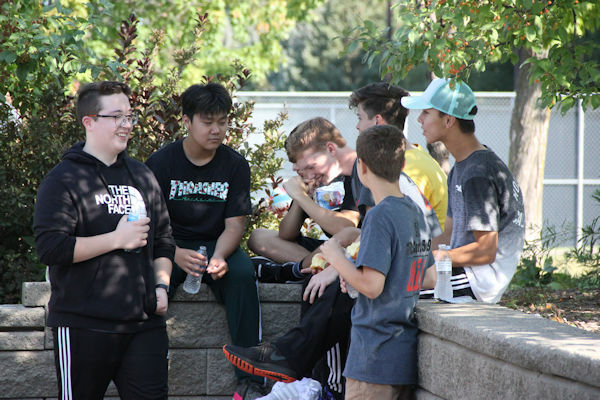 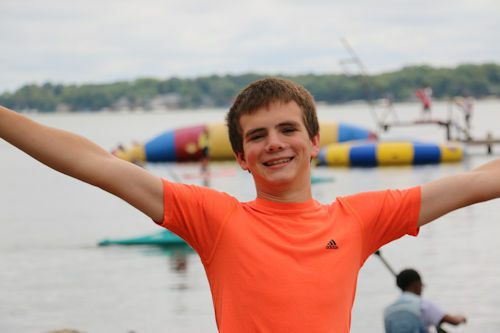 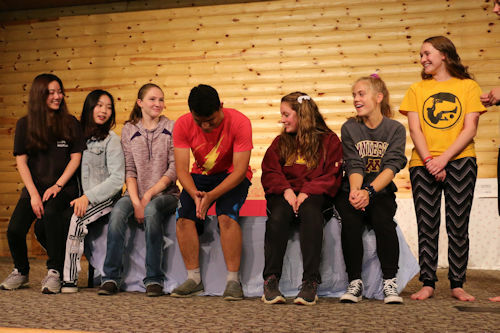 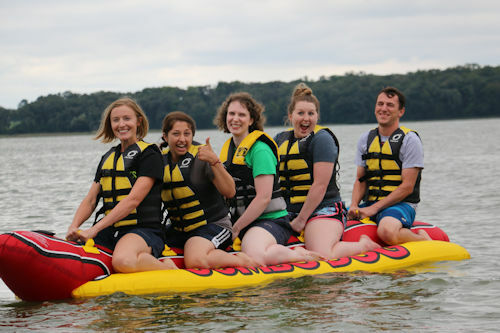 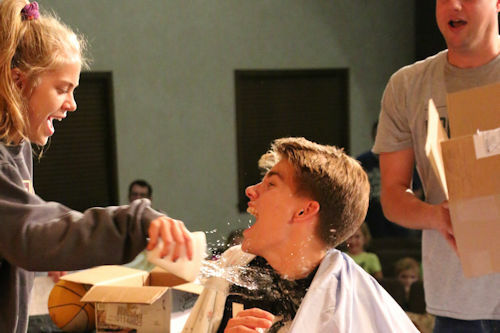 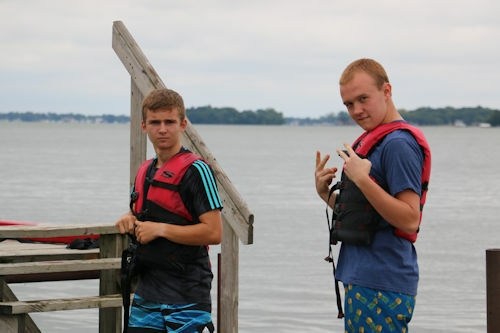 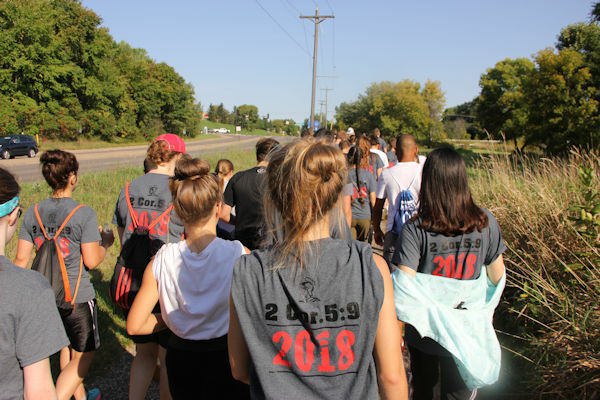 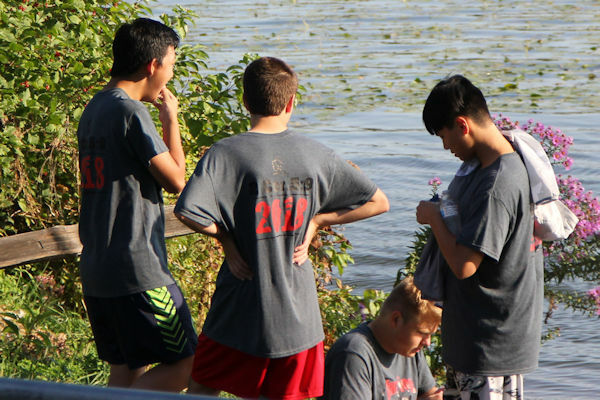 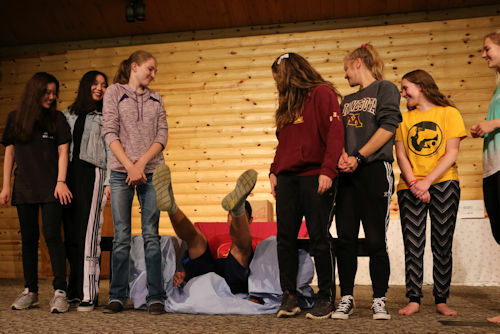 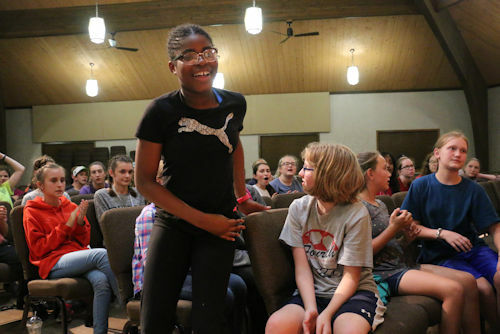 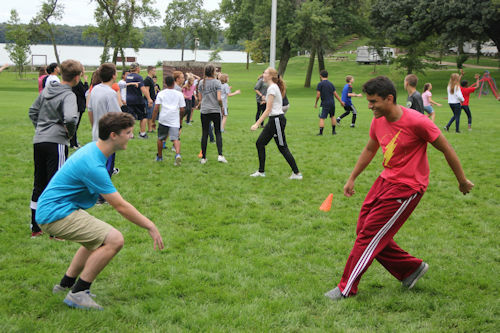 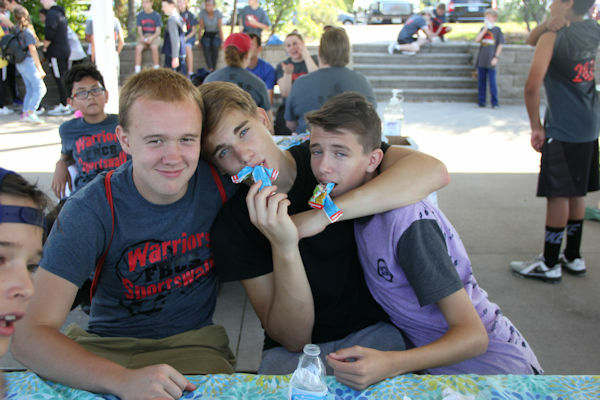 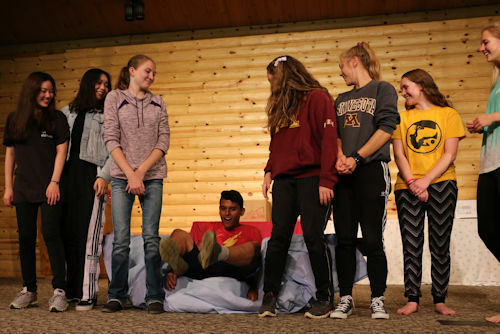 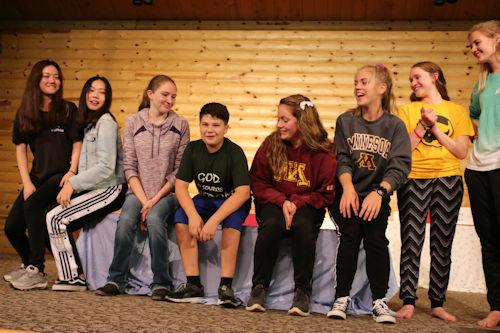 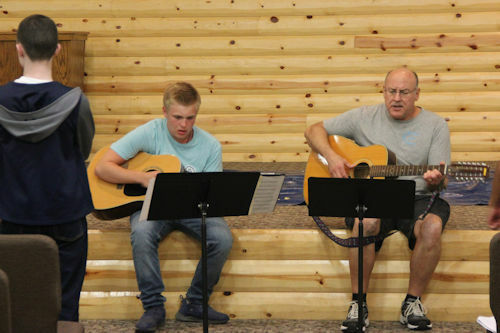 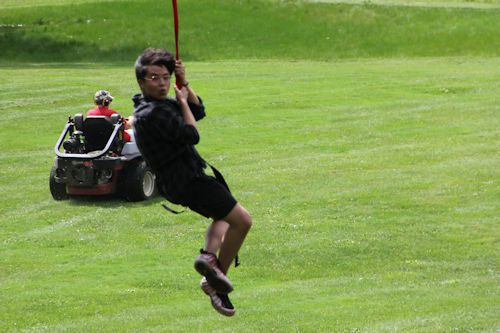 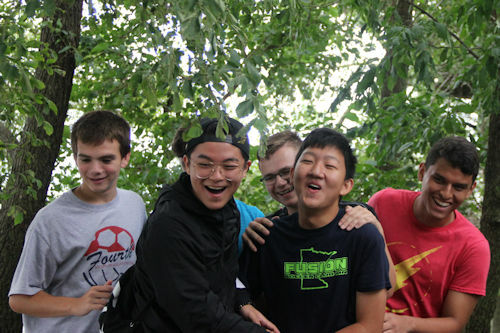 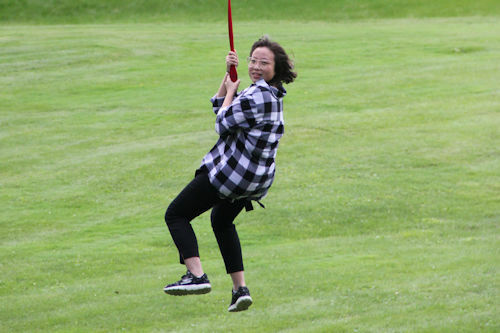 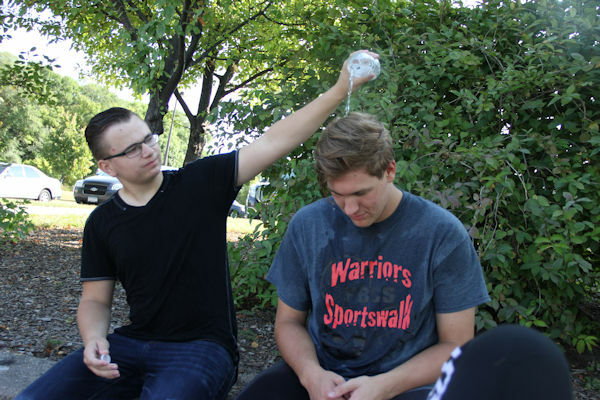 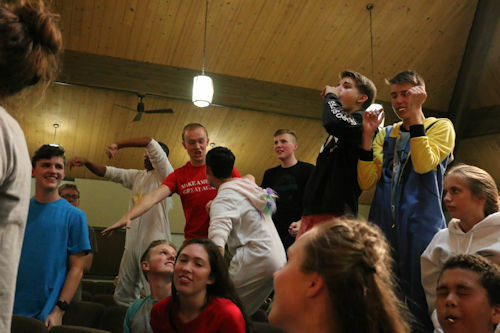 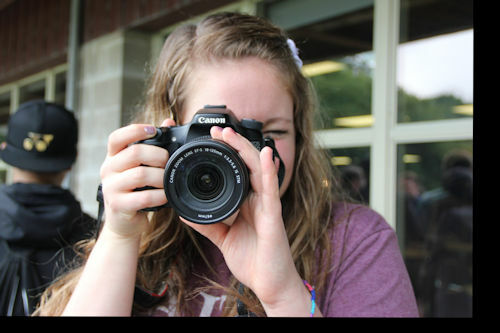 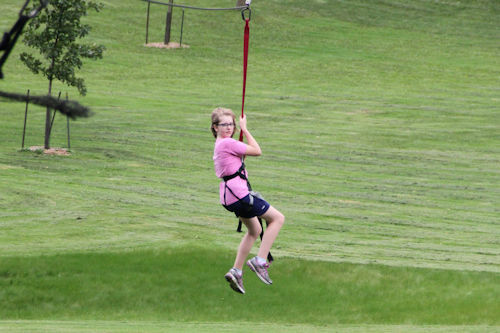 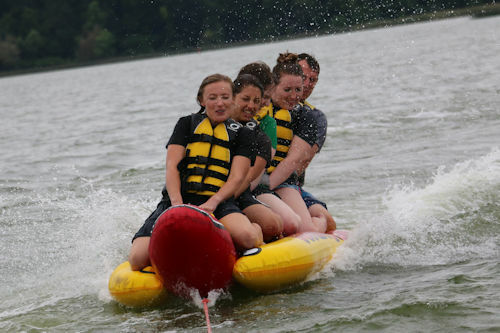 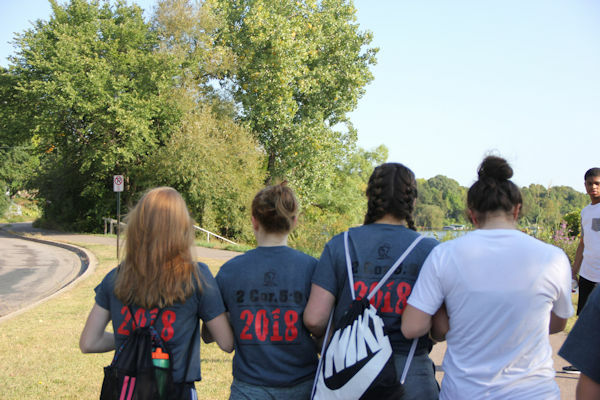 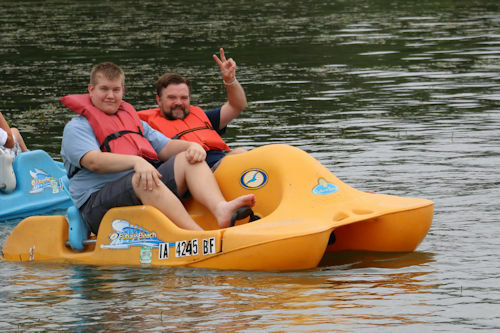 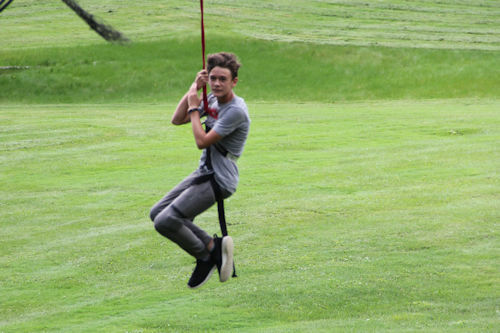 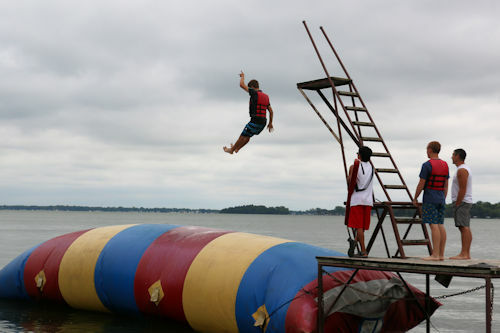 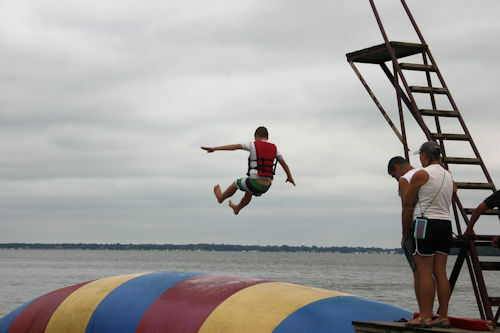 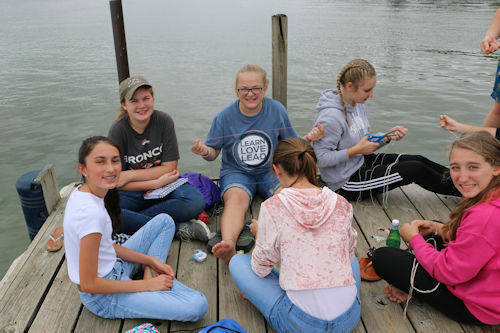 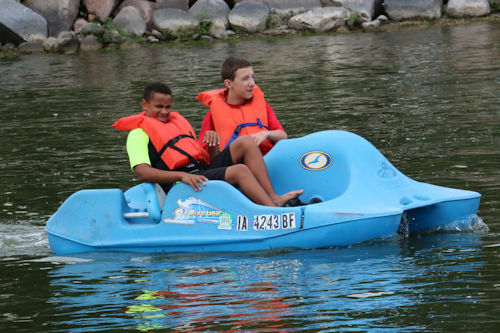 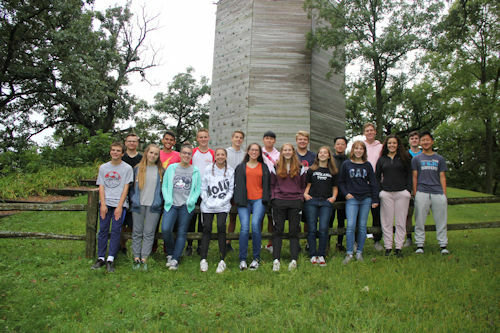 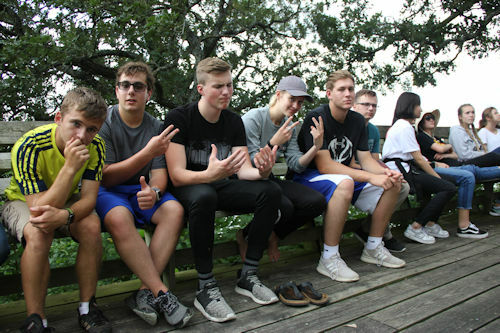 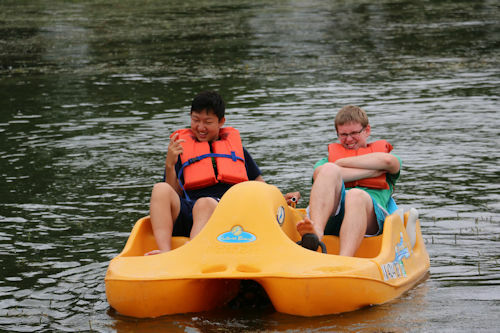 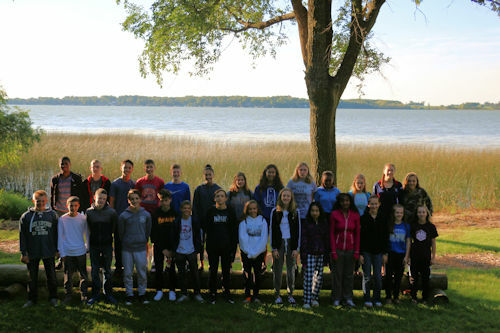 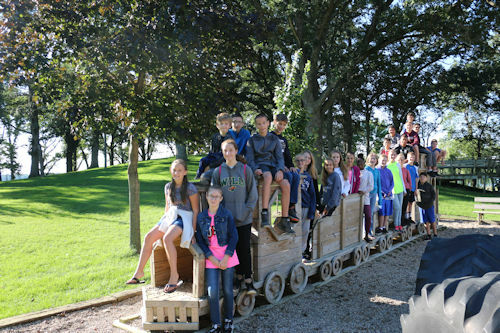 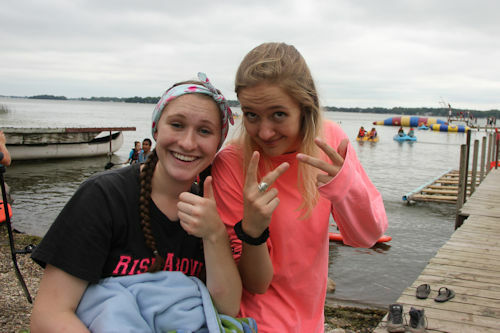 Here are a few slideshows of pictures from the Grades 7 – 12 High School Retreat @ IRBC Sept. 4-6, 2018. 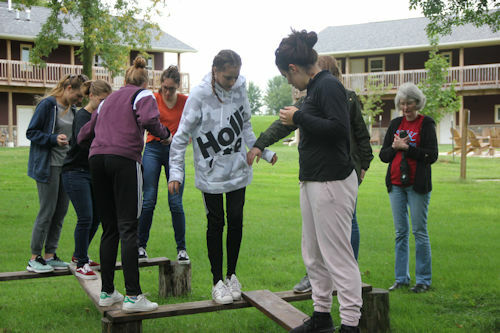 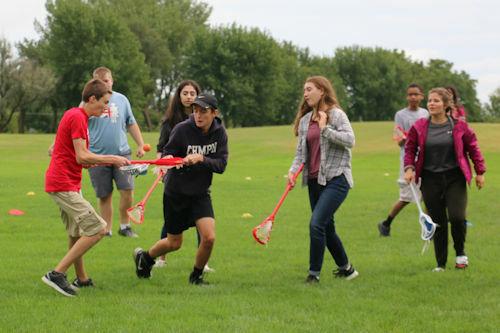 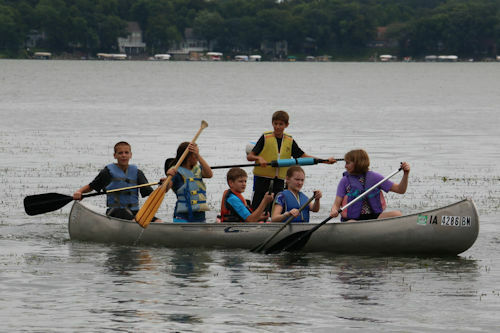 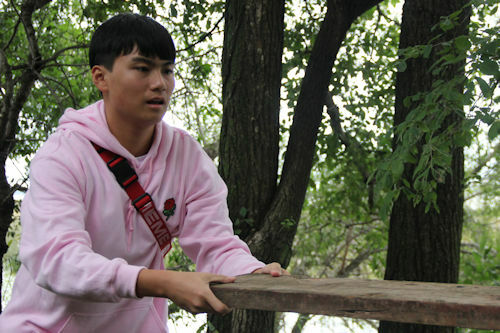 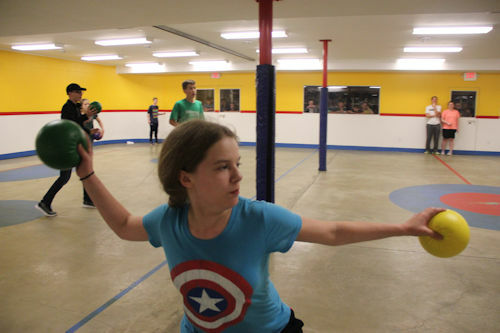 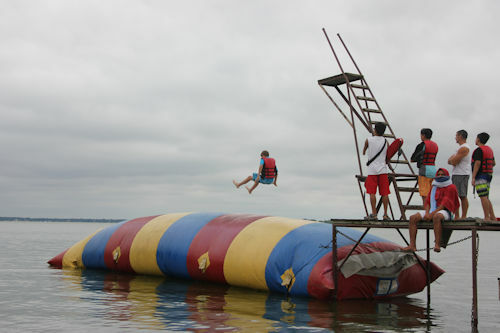 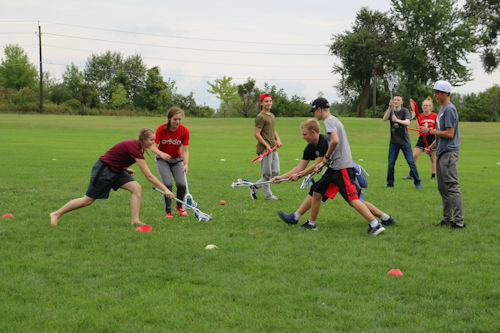 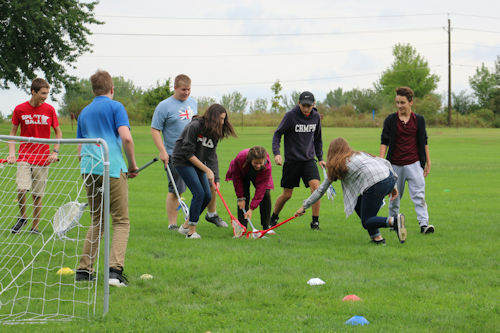 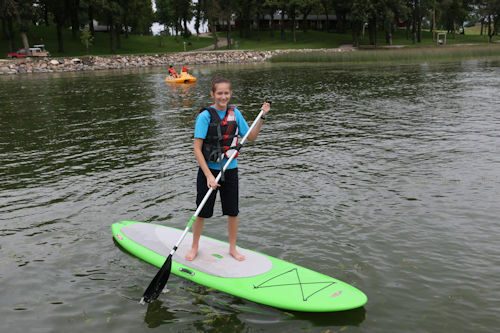 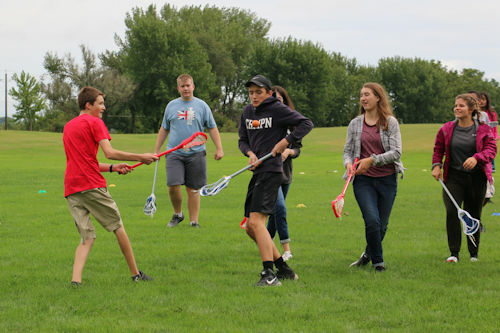 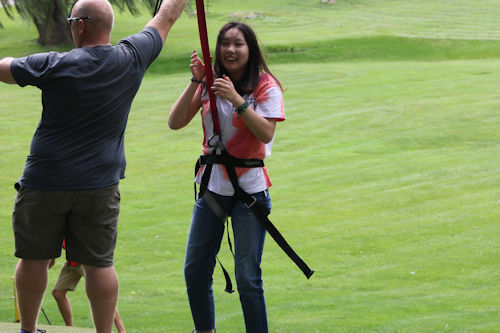 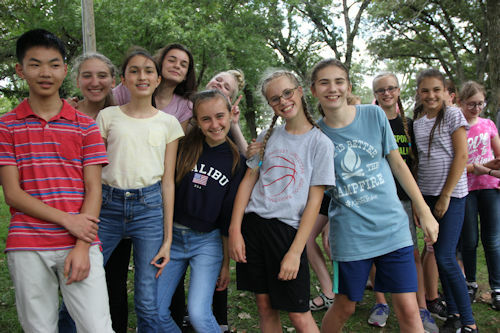 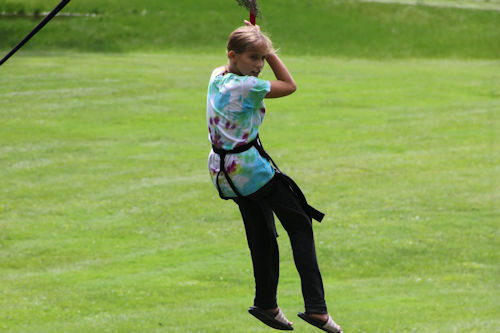 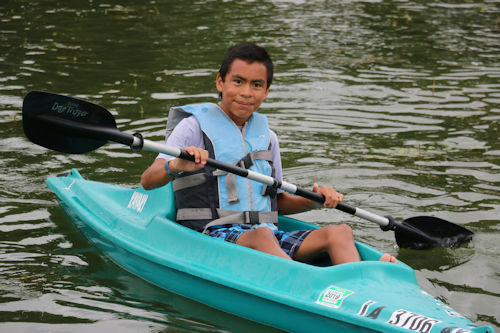 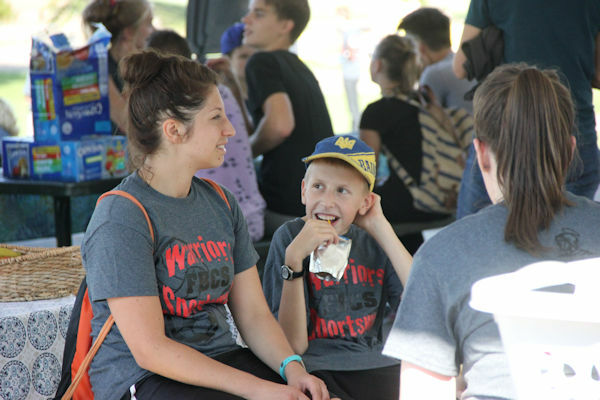 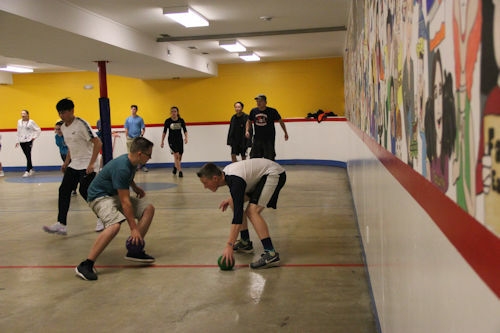 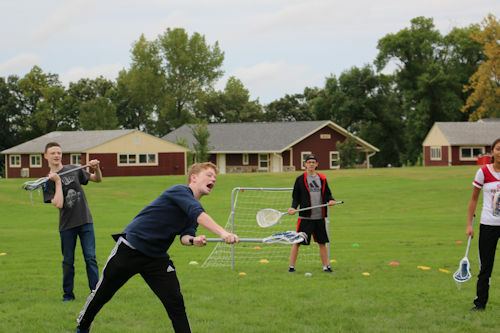 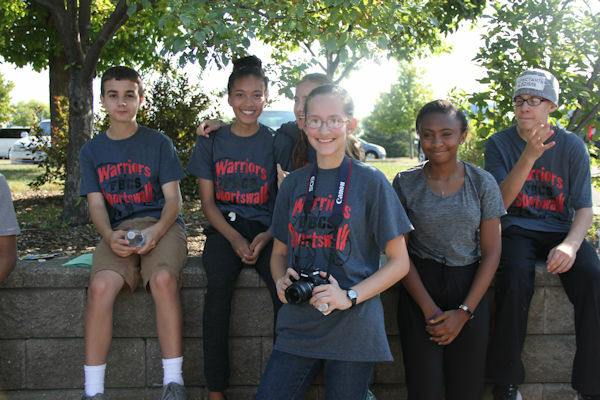 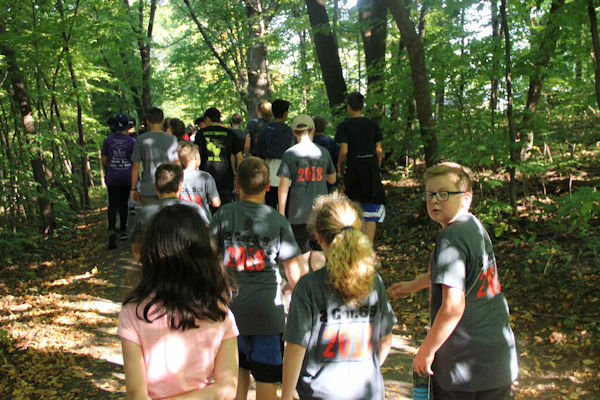 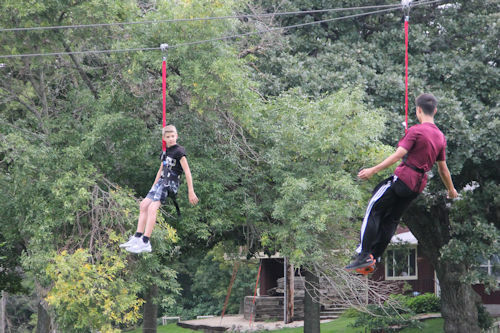 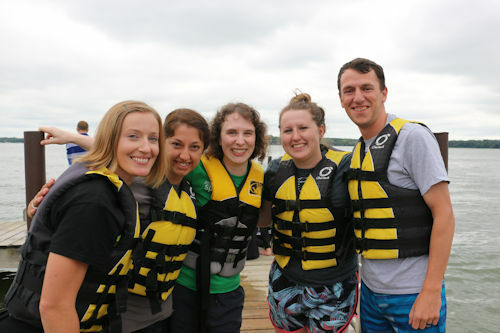 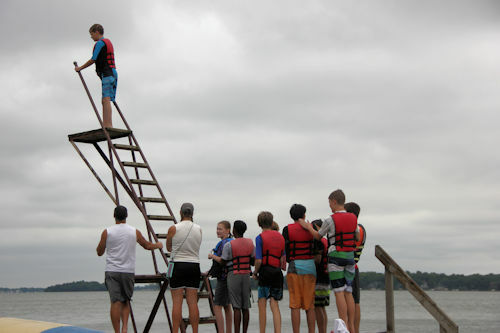 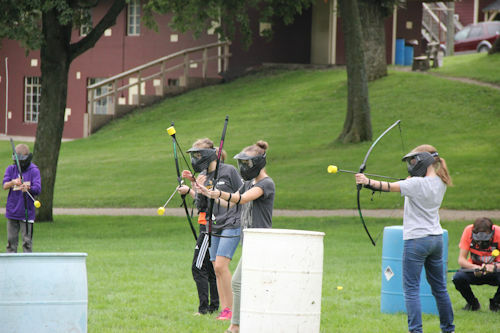 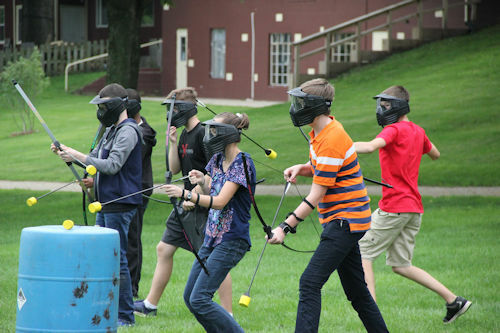 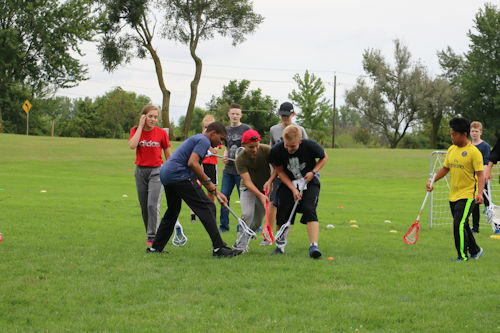 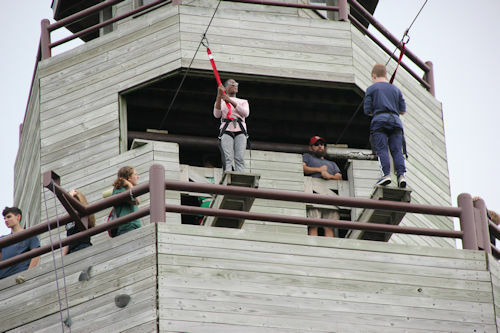 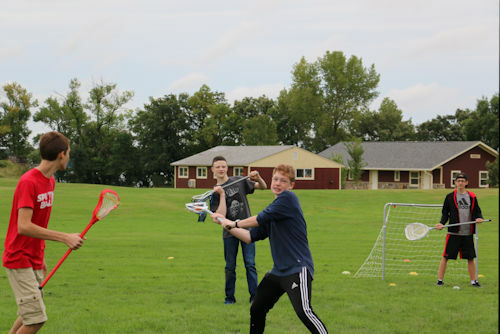 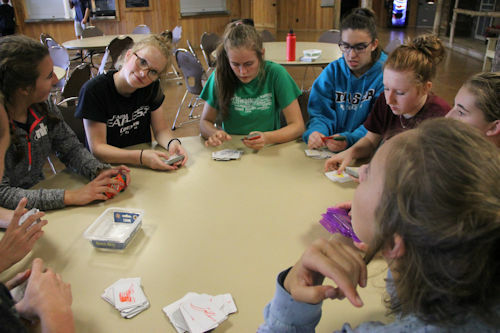 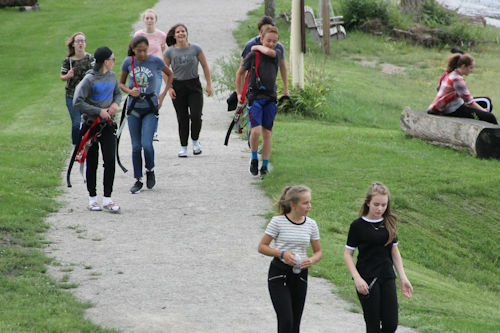 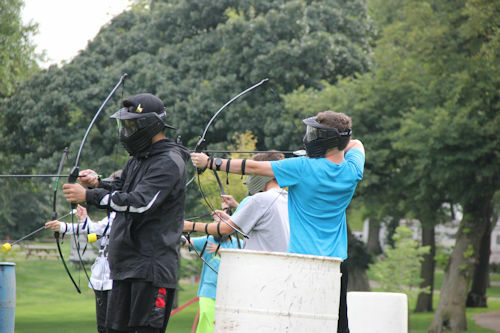 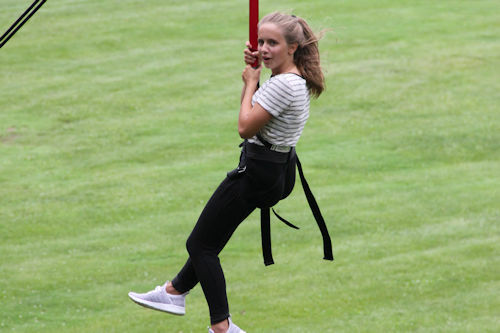 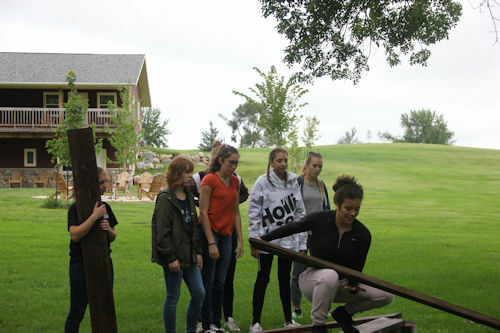 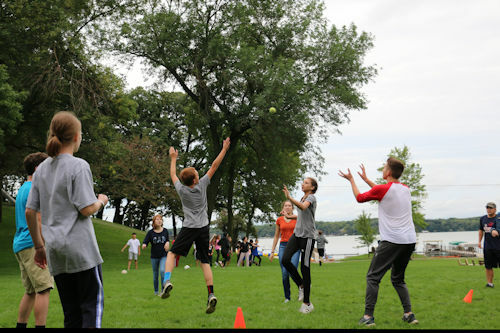 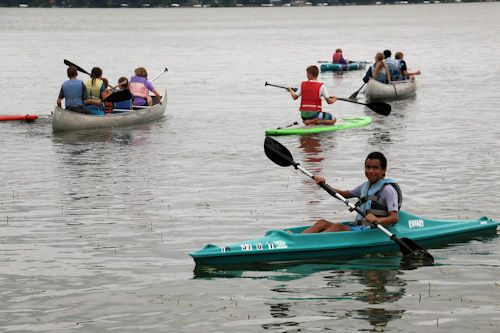 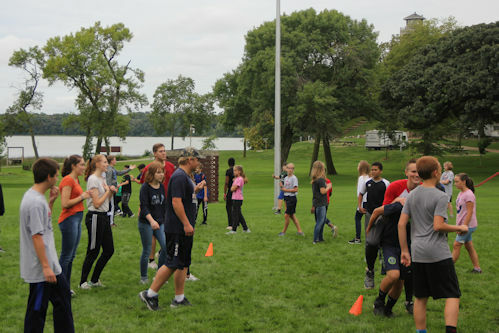 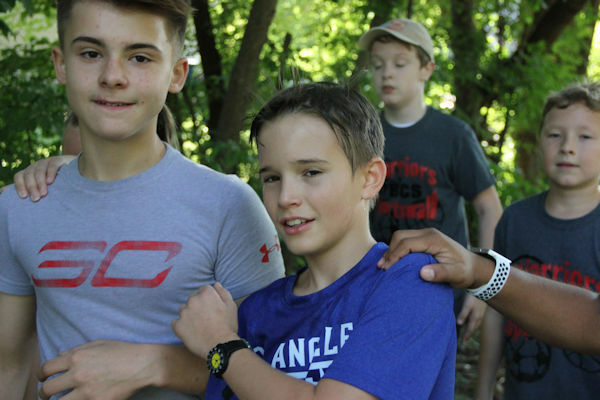 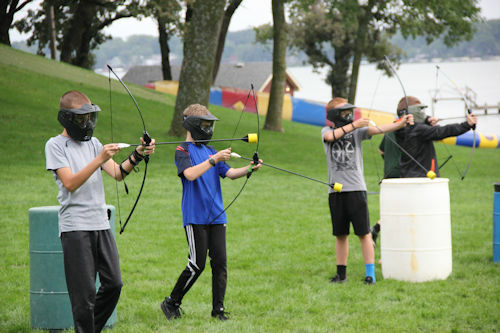 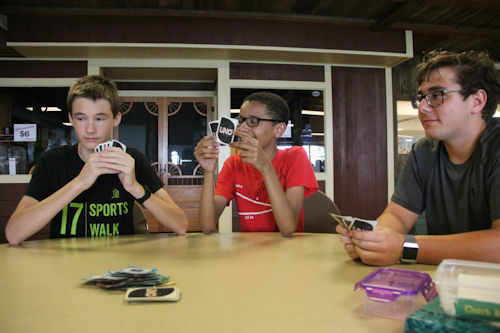 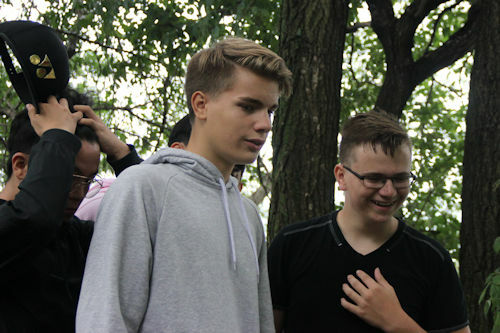 The students had a wonderful time of connecting with one another with various indoor and outdoor activities designed to help the students get to know one another better. 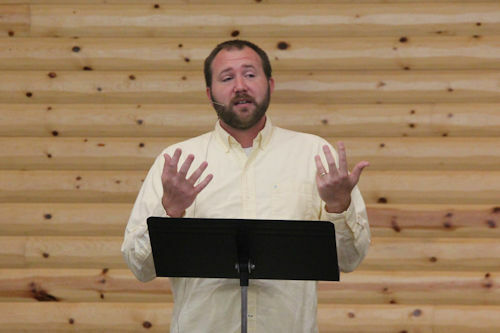 Pastor Dave Sturtz from Sunrise Bible Church was our guest speaker to challenge the students spiritually.